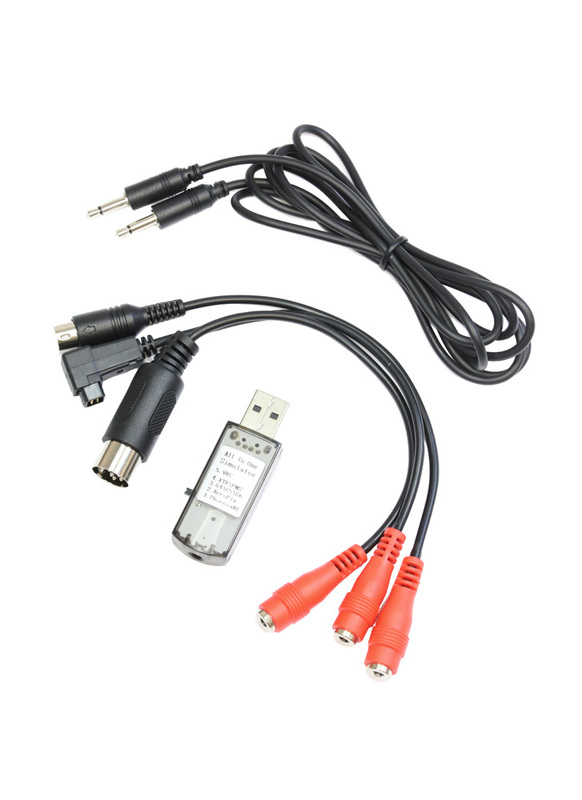 This USB Simulator Interface comes with adapter cables to suit most radios including, Futaba, Esky, JR, Spektrum, Walkera, FlySky, Turnigy and others. 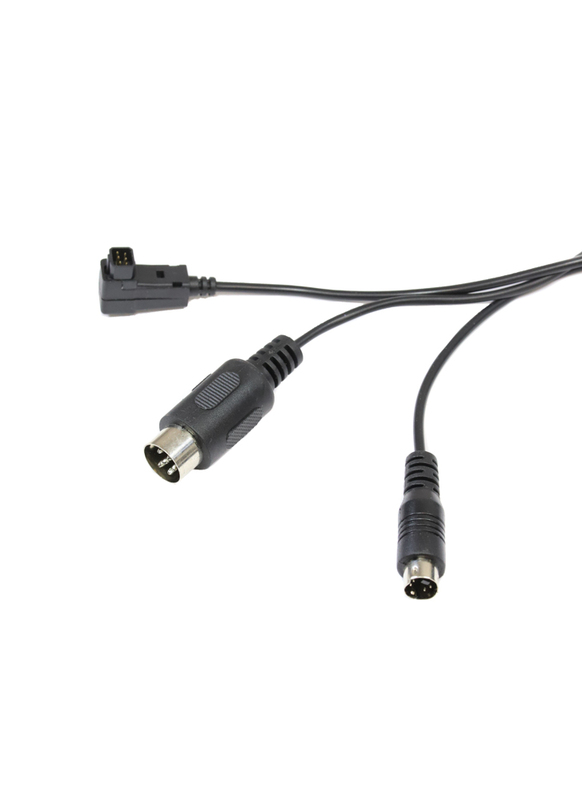 It's also compatible with the majority of RC simulators on both PC and Mac. Tested Simulators: XTR, AeroFly, Phoenix, G7, FMS and FPV FreeRider (Use switch position 2 - AeroFly for flying with FPV FreeRider). 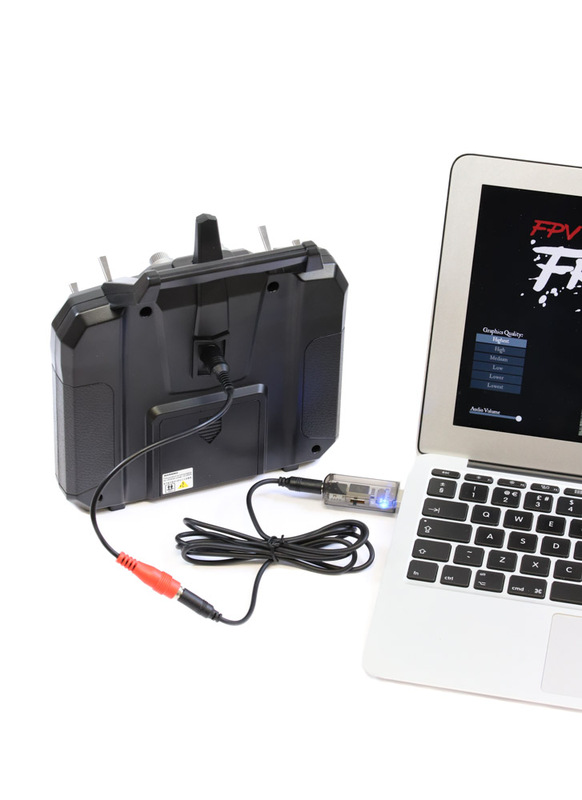 FPV FreeRider Recharged: The deluxe version of the popular FPV FreeRider Sim. Features LOS (line of sight) and FPV (first person view) flying. 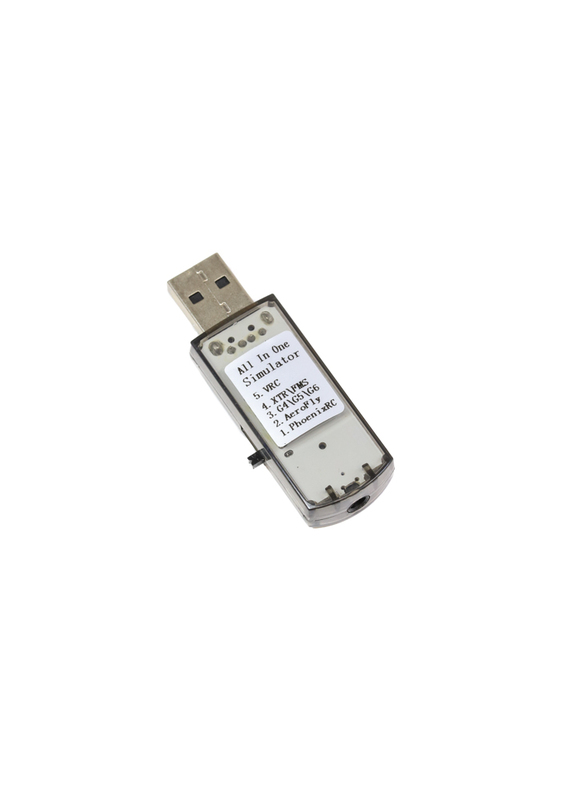 Use position 2 (AeroFly) for flying with FPV FreeRider.